Home Eagle Buzz Goat Races return in extraordinaire affair! 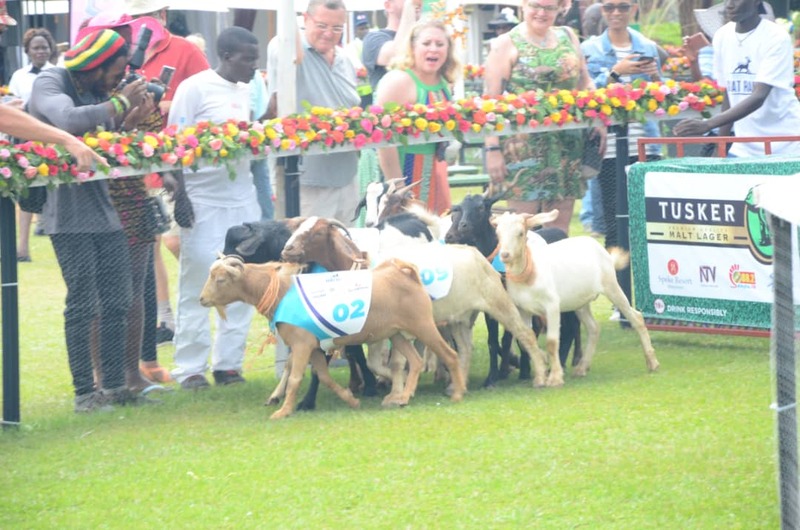 Goat Races return in extraordinaire affair! 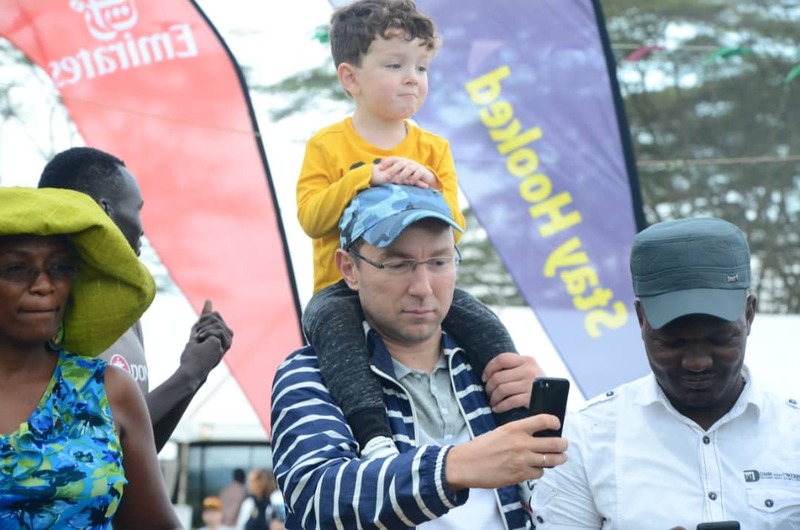 Uganda’s most popular event returned to the calendar on August 25, 2018 at the Speke Resort in Munyonyo where Revelers of all walks of life gathered to enjoy the grandiose affair that was the Goat Races. 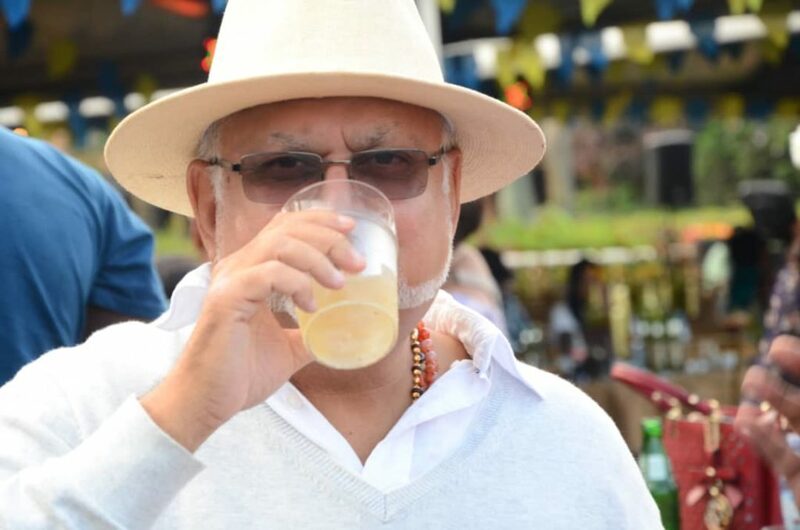 The event was organised by Sheena Ruparelia, MD Meera Group of Companies and daughter to billionaire Sudhir Ruparelia. To describe the recent goat races as just merely an event would not simply do, this would be an understatement of the highest injustice to say the least. In fact a word best fitting such an event would be hard to come by considering the melee of activity and the different functions that came into play to make this one a huge success. The extravagant set up with game rides and lights spoke of a festival, the latest fashions and the vibrant colors that detailed a variety of creative hats and headgears reminded us of a gala whilst the never depleting supply of meat and alcohol spoke of a carnival like no other. This is an event that gives us a brief look into the elite culture of some of Uganda’s finest specimens outside of their echelons; offering many Ugandans an opportunity to network and socialize with those select ‘few’ who’ve mastered their respective crafts and professions. 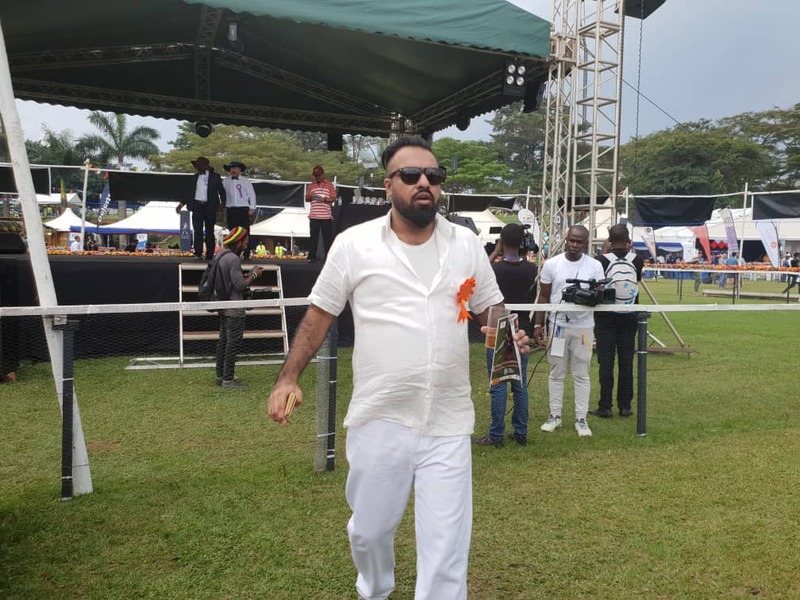 Needless to say that it was a glamorous affair as various celebrities and socialites like Judith Heard, Sheila Gashumba and Roofing’s mogul Sikander Lalani and his wife made an appearance dressed to the nines and ready to mingle. A few years back the idea of racing goats would have been frowned upon and found rather absurd but today the highly anticipated event has gained traction amongst many Ugandans both young and old attracting a lot of media attention throughout the years and providing marketing opportunities for many businesses and individuals like Bet-Yetu and Kampala casino among many others. 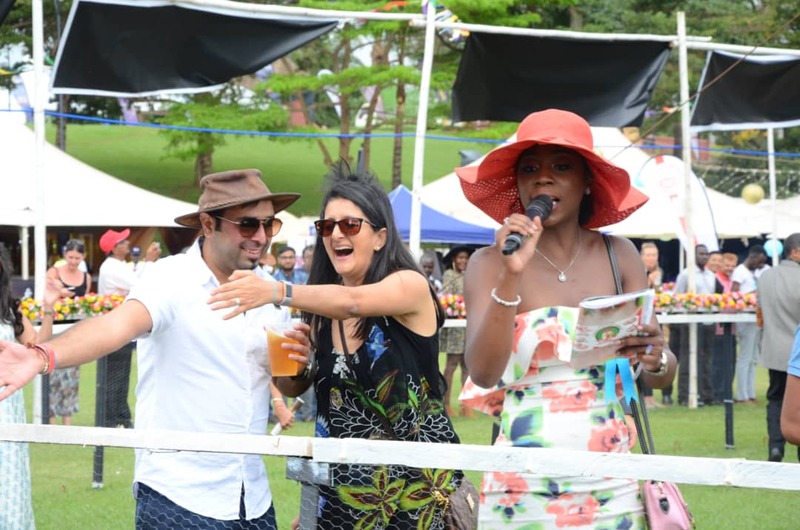 Addressing journalists earlier this year, Ms Ruparelia assured the public that this would be one of the best goat races Uganda was yet to witness and proceedings from the event would go to charitable causes. 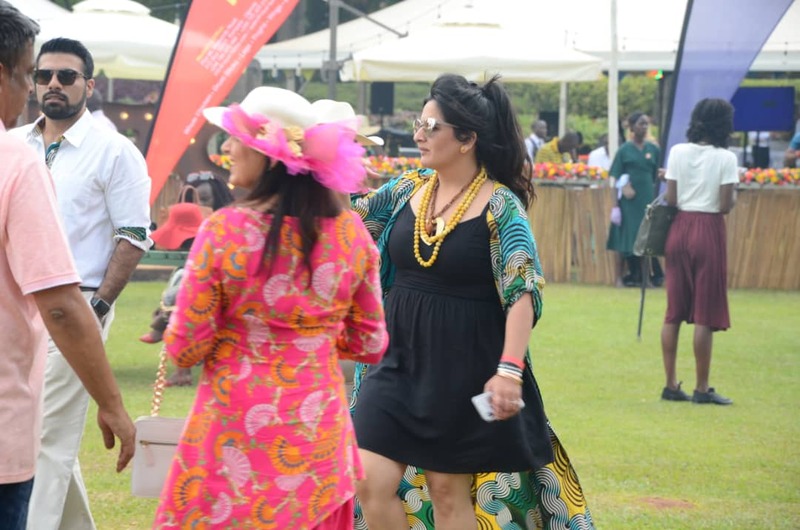 Indeed after taking a five year hiatus from the social scene the Goat races returned with a bang reclaiming their spot as one Uganda’s most awaited A-list social events of the year. 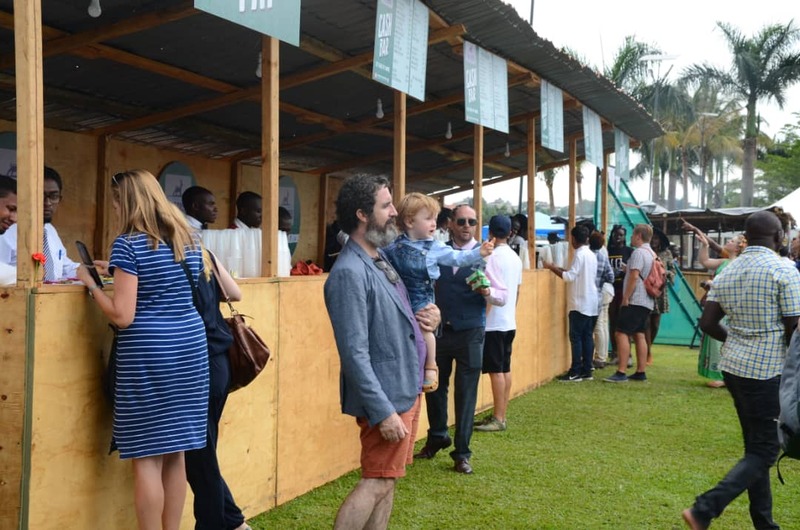 Despite the dreary weather and relentless drizzle, all roads that led to Munyonyo were heavy with traffic as Ugandans rushed to attend the colorful event. Decked out in some of their finest creations yet, the resort gardens on arrival were a bonanza of beauty and fun activity as guests moved from one tent to another, occasionally stopping by the water front to make most of the spectacular view and best the aesthetics of the various social media accounts, as they captured the Beautiful lake in all its evening glory. 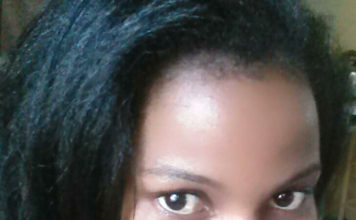 However the scenic view wasn’t all that they drunk in as free drinks continued to flow throughout the day and into the night. The occasion was epitomized by a guest performance from Fik Fameica followed by a breath taking display of fireworks that lit up the sky for good 20 minutes. 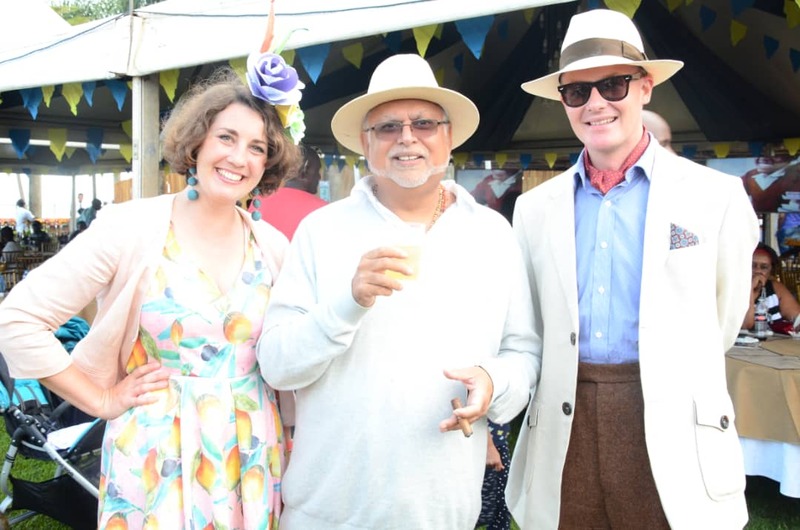 “Despite the weather this was a very colorful affair and we shall be organizing another soon.” said Sudhir Ruparelia who was also in attendance with his family. 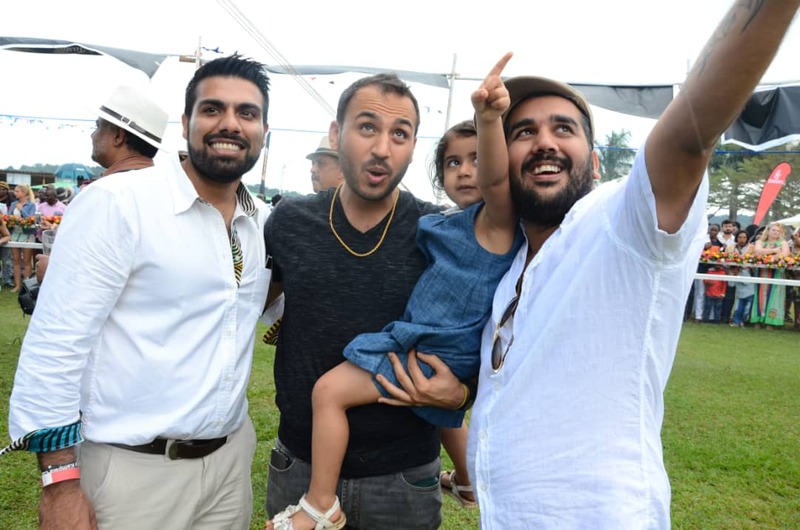 The success of the event not only reflects on the liberal and fun nature of most city dwellers but further solidifies the Ruparelia franchise as influential brand in the country’s economic and social structures. 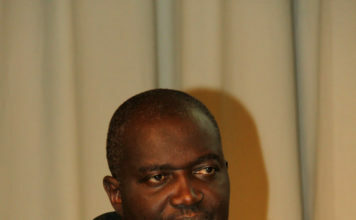 Despite facing a rather huge setback last year when they lost Crane Bank to DFCU, Sudhir and his team continue to defy the odds as they maintain momentum: fast proving to Ugandans that they still remain a force to be reckoned with.